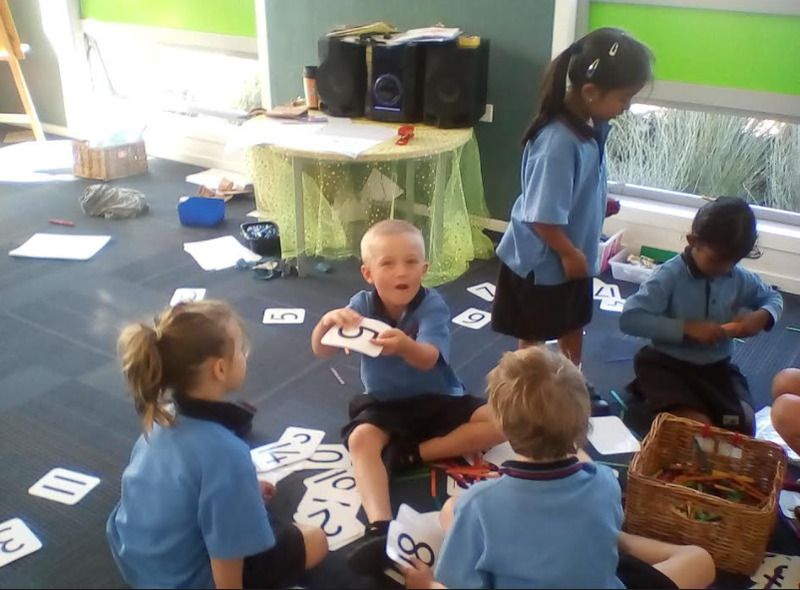 This morning Mathematics lead us to the great outdoors, our learners were put into the learning pit and was tasked with creating number problems to ten using materials. 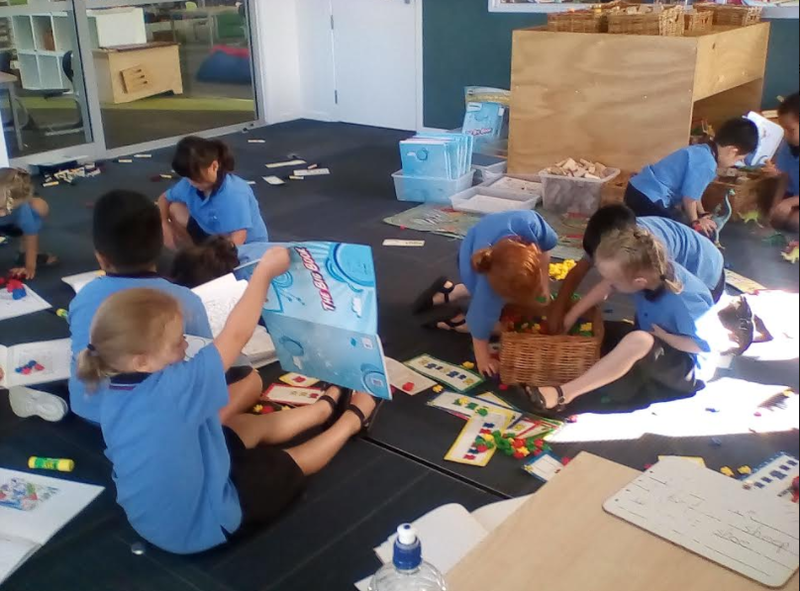 Each person had to think about their previous learning and then create a number problem and allow their partner to solve the equation by putting the correct number of blocks in the square. Once the problem was solved the learner was then asked to justify/explain how they got their answer. Today we took time to learn about different cultures and their art. 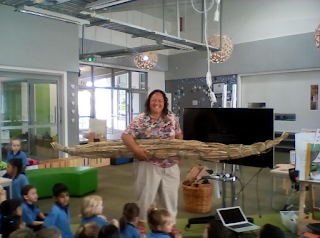 Miss Rowe took a group to learn about aborigine art dot & cave art. 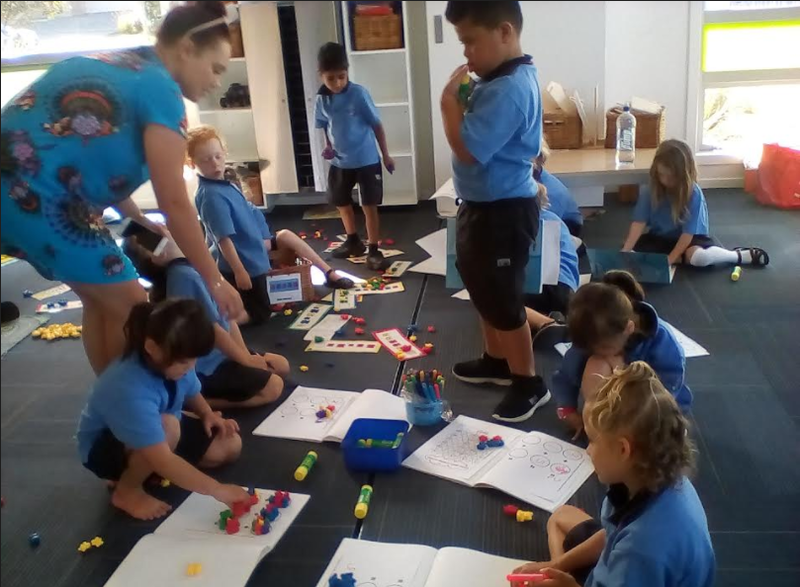 Aboriginies used dot art to tell stories and communicate - Miss Rowe decided to use the opportunity to make connections to our own learning and our hub identity. 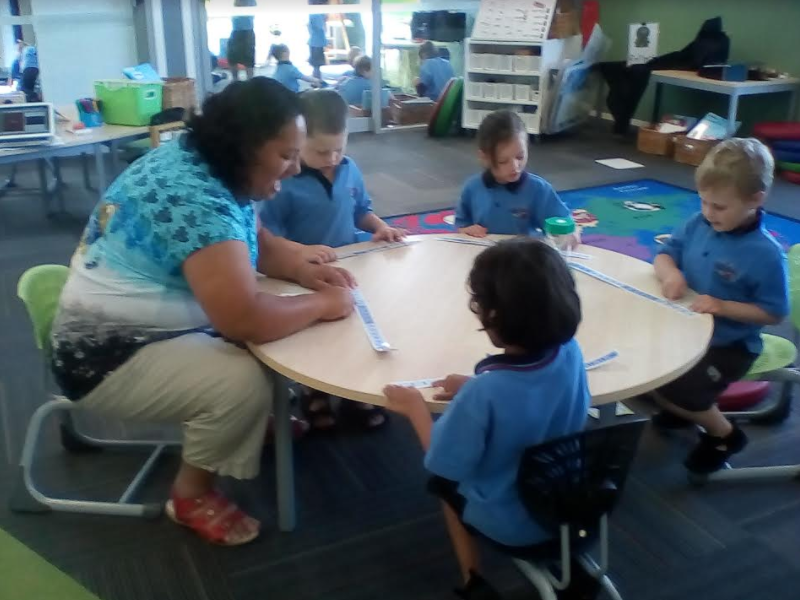 Together we made book marks for when we are reading our own stories and to mark these we used the dot art symbol for Star as we are hub whetuu/star. Here are some of our learners creating their master pieces. This week, our identity concept took us on a journey through the celebration of Chinese New Year. Here are some of our AMAZING dragons from our Chinese New Year parade. You can now find these displayed on our wall. 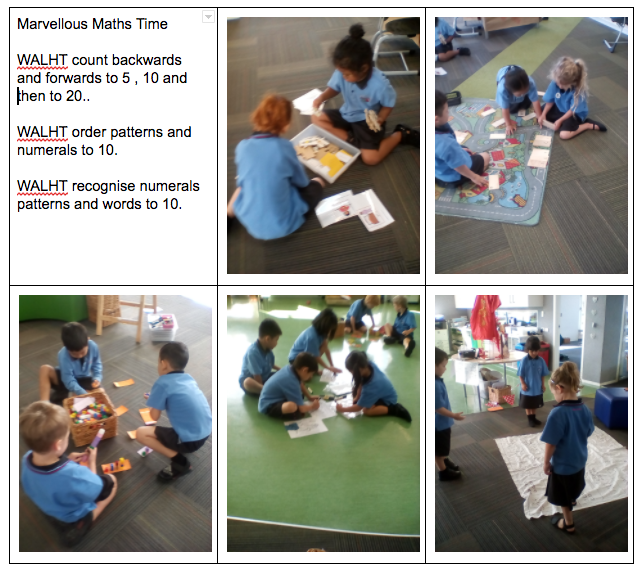 We were learning to count and add sets of objects to 10 and beyond. 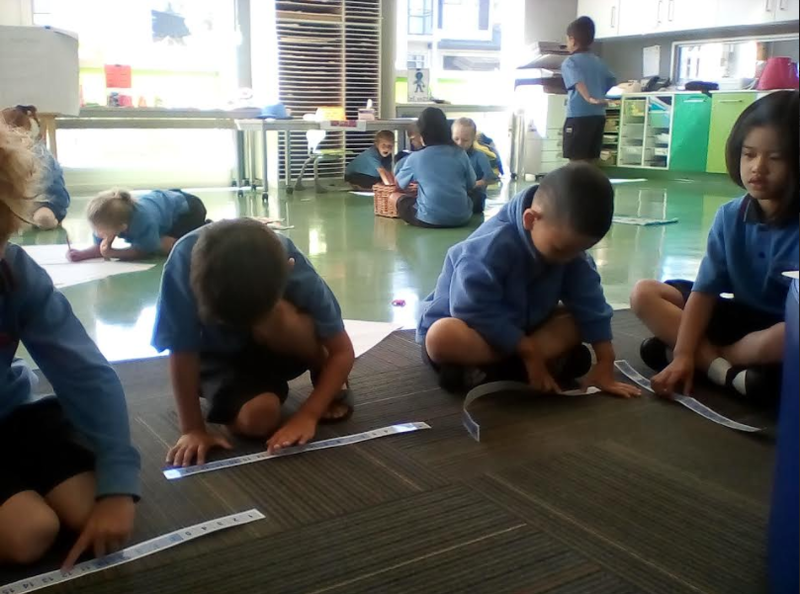 recognise numerals on the number line. 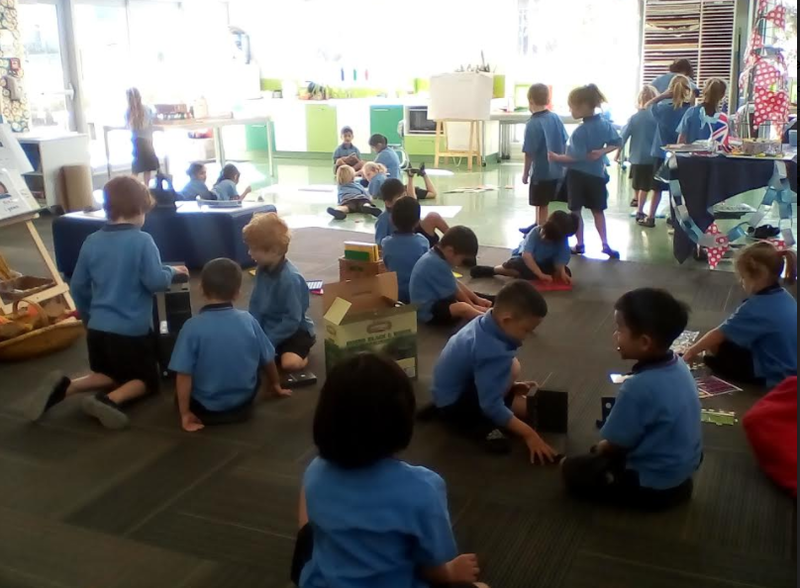 We were building our knowledge about numbers to 20. We were in the learning pit ordering our teen numbers today. It was great to learn how to collaborate on our maths games. 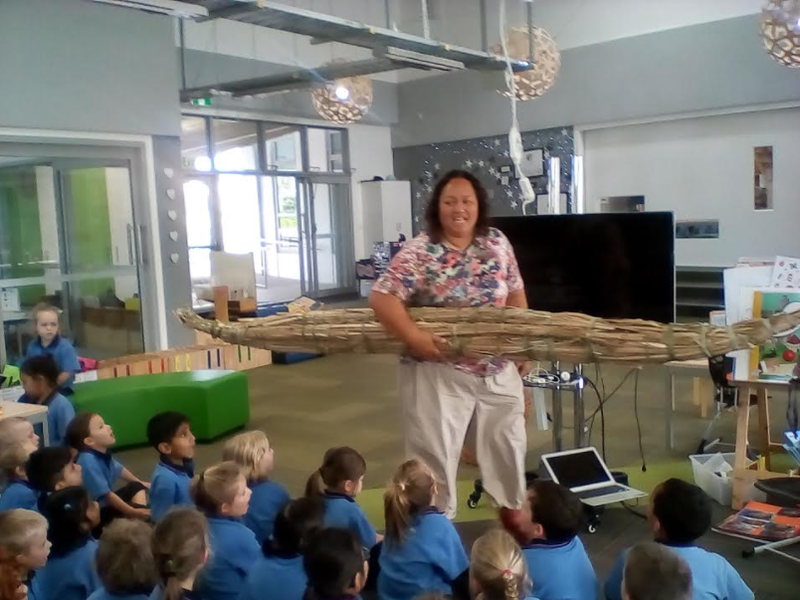 Whaea Nin - told us all about Waitangi and why we celebrate it. 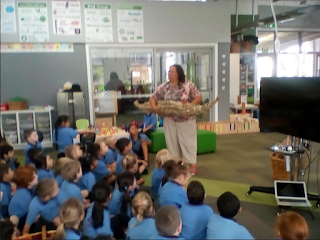 This morning as part of our identity concept Orange Octopus and Purple Ponga built knowledge about all the different things that are important to us as individuals and why they are important to us. 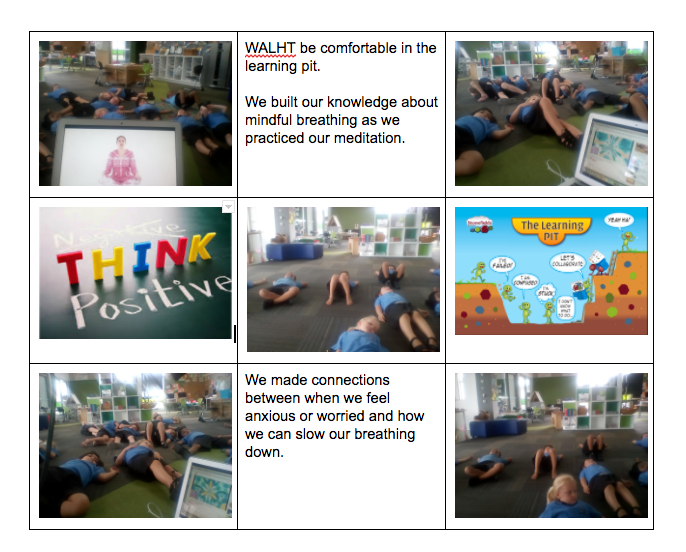 Here are some of the ideas of what we came up with. Shobitha thought that her home was important to her. 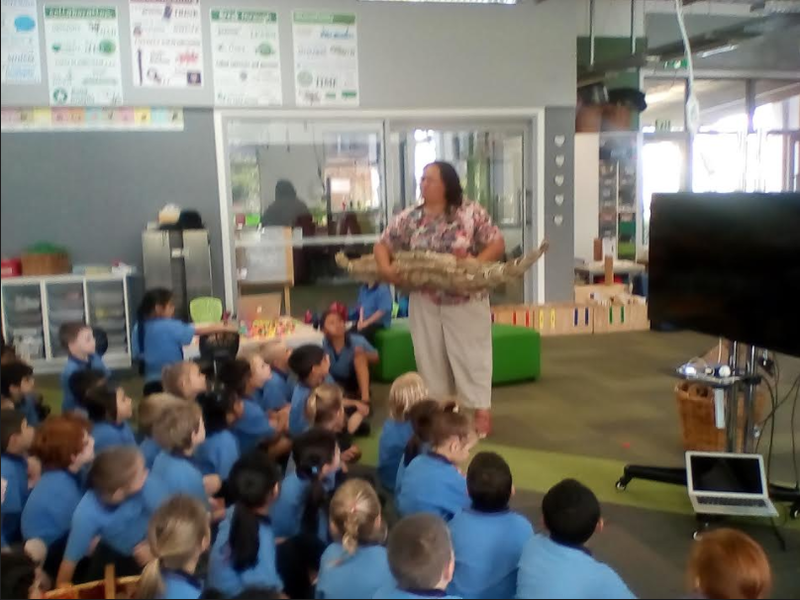 Marlow thought her pet dog was very important to her. Philip said that Hub 11 was important to him. 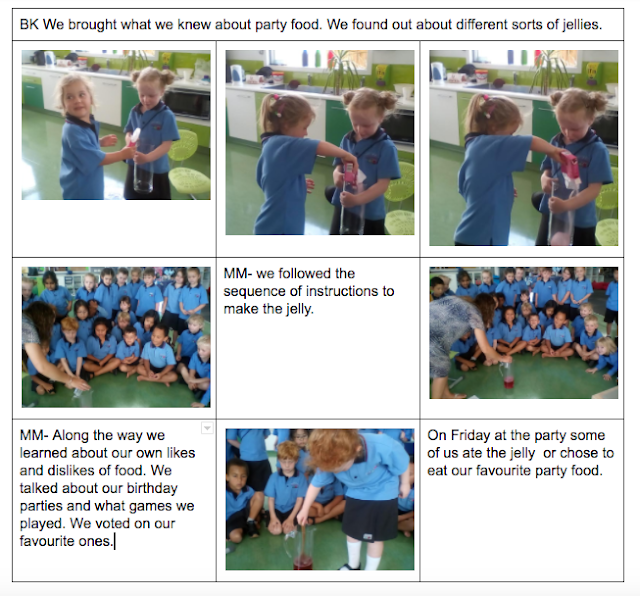 Today we have been building our knowledge about the different things we wear to/at a birthday party. 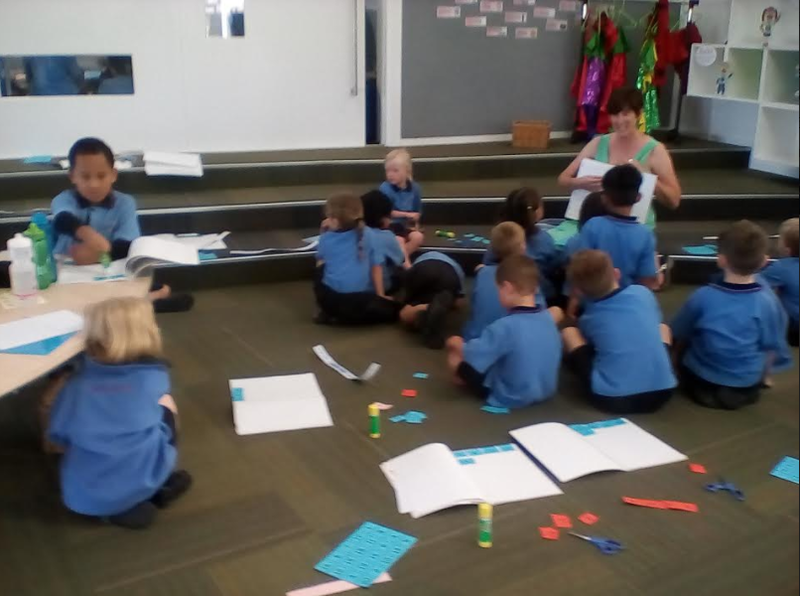 We then made meaning by talking about different types of birthday hats we had seen and made connections the the shapes that we could see on each hat. Next we created our own birthday party hats ready for our party tomorrow.